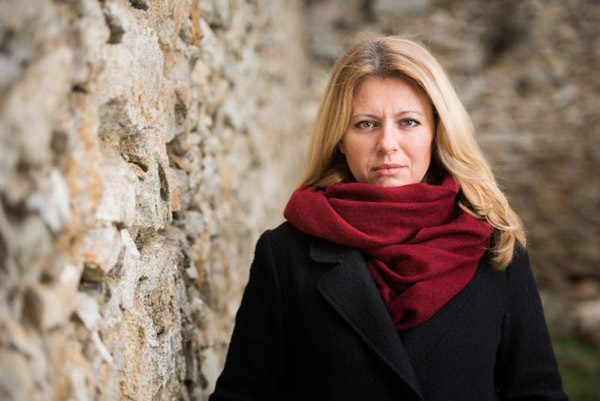 We are thrilled to announce that ELAW partner Zuzana Caputova will be awarded a Goldman Environmental Prize today. Goldman announced that Zuzana led a successful campaign to protect her community from toxic waste. Zuzana's community -- Pezinok -- had been suffering the long-term effects of toxic waste that had poisoned the land, air, and water. Zuzana is on the legal team at Via Iuris, Slovakia's leading grassroots environmental law organization. Zuzana traveled to Eugene in 2007 as an ELAW Fellow. We collaborated with her to prevent toxic dumping in Pezinok. Zuzana said that ELAW Staff Scientist Mark Chernaik "provided helpful U.S. studies on the health impacts of waste dumps and safe distances of dumps from residential areas." Slovakia's Supreme Court shelved the project following a ruling from the European Court of Justice that clarified that citizens have the right to participate in decisions about the environment. Read more about Zuzana at the Goldman Prize website.